From only 13 sites, Pinoy Tsuper Hero Year 3 is set to kick-off in 22 strategic locations of Phoenix Petroleum nationwide. 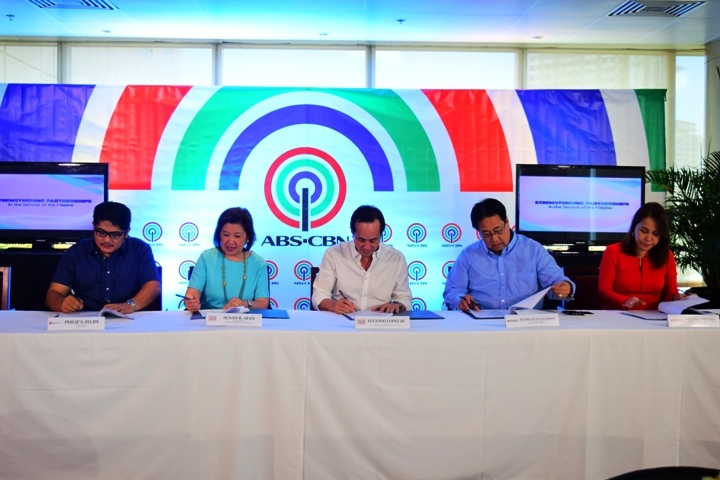 In First Photo: (L-R) Philip S. Felipe-Bayan Academy Executive Director, Susan B. Afan, ABS-CBN Lingkod Kapamilya Managing Director, Eugenio Lopez III, ABS-CBN Lingkod Kapamilya Chairman, Romeo De Guzman-COO of Phoenix Petroleum Philippines and Celina Matias, AVP for Brand & Marketing-Phoenix Petroleum Philippines. Phoenix Petroleum, ABS-CBN Lingkod Kapamilya Foundation, Inc. and Bayan Academy once again collaborated in search for the third Pinoy Tsuper Hero who embodies the qualities of goodness (kabutihan), excellence (kagalingan), honesty (katapatan) and environment stewardship (pagkamaka-kalikasan). The goal is to engage the auto and driving industry in the bigger crusade to combat smoke pollution in the busy main roads. “Sa Pinoy Tsuper Hero year 3, mas malawak ang lugar na pupuntahan natin, mas maraming drivers ang pwedeng sumali. Pupuntahan natin yong mga Phoenix Petroleum Stations na kung saan nandoon ang mga nakatagong Tsuper Heroes sa ating bansa”.-Bayan Academy Executive Director, Philip Felipe articulated. This is in support of the Clean Air Act of 1999 spearheaded by DENR Secretary Gina Lopez. This campaign also promotes safety and ethical driving as well as values formation among its participants. Shortlisted driver contenders will undergo different trainings and workshops to inculcate the importance of values, good manners, professionalism and accountability. Pinoy Tsuper Hero has addressed the stigma of drivers being offenders. Instead, they are now seen as defenders against traffic violators. 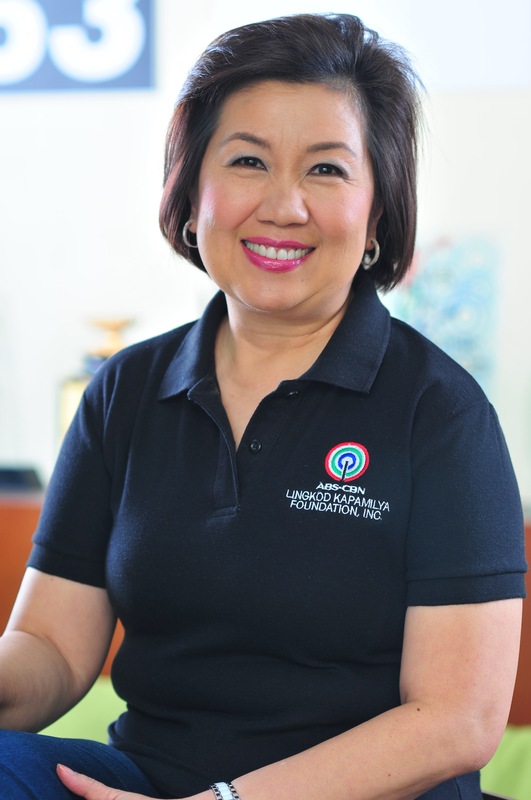 “This year, we are promoting good values for the environment, good values for the families and good values for the communities”, said Susan B. Afan, ABS-CBN Lingkod Kapamilya Managing Director. Romeo De Guzman, Phoenix Petroleum Philippines COO likewise expressed his full support to the worthwhile project. Two gentlemen from Batangas and Iloilo were declared winners of the first two seasons of Pinoy Tsuper Hero; Reynaldo Samonte, a tricycle driver and an ex-military from Lipa City in 2015 and; Edwin Escamos a jeepney driver and barangay kagawad from Iloilo City in 2016, respectively. Pinoy Tsuper Hero 2017 is bigger than the two previous years. The goal is to target 30,000 drivers all over the Philippines, a big leap compared to the 20,000 target last season. Participating drivers can apply for membership to partner government agencies and private institutions. These strong partnerships will provide various opportunities to ensure the protection of drivers’ rights and welfare. This campaign is also for the benefit of the communities from the 14 ecotourism sites of Bantay Kalikasan, the environmental arm of the ABS-CBN Lingkod Kapamilya. “Your direct and indirect beneficiaries are going to be way over 30, 000. 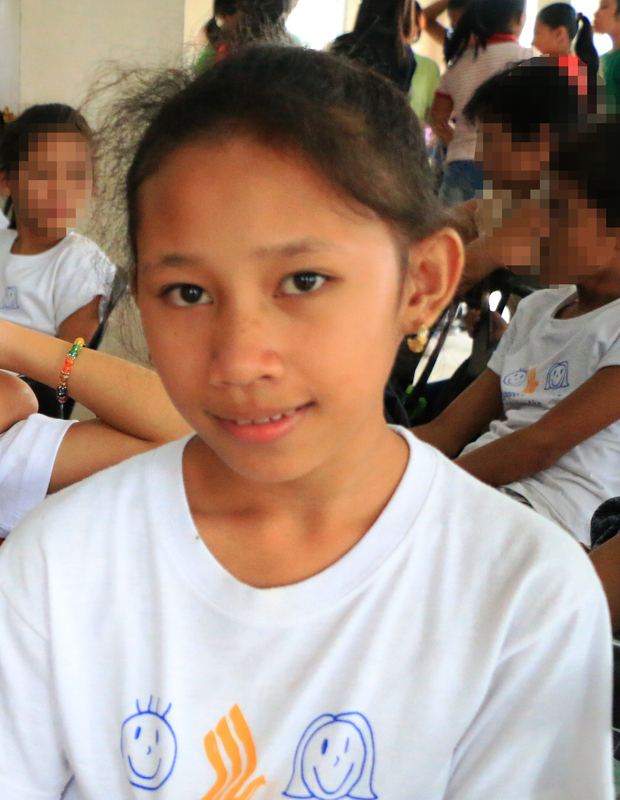 The wonderful thing about this project is, it really emphasizes our belief that every Filipino can be an earth warrior, and every filipino can be a hero,” Bantay Kalikasan Program Director Jen Santos expressed. Pinoy Tsuper Hero 2017 starts on the second half of April. Details will be aired in ABS-CBN Regional Network nationwide and will be posted on the different branches of Phoenix. Visit www.facebook.com/PinoyTsuperHero for the regular updates.